One of the items often missed by those on the keto diet are potatoes. This starchy vegetable comes in so many different arrangements: fries, hash browns, tots, baked potatoes, mashed potatoes, etc. I made the standard cauliflower mashed potatoes but for me they were missing something. When St. Patrick’s day came around I saw tons of Yellow Turnips showing up in the store and it got me thinking. It turns out the Yellow Turnip, as some astute readers pointed out actually a Rutabaga, is a relatively low carb vegetable. 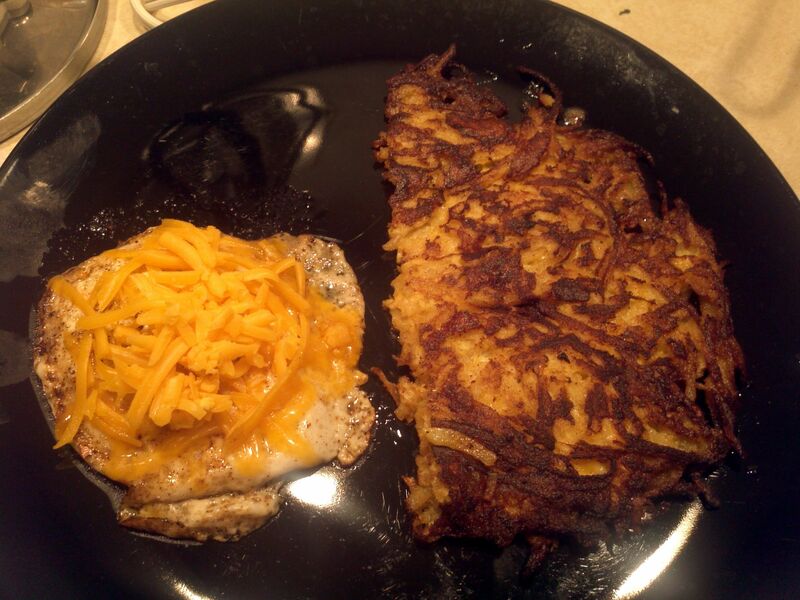 So here goes nothing, lets try some Rutabaga hash browns! Here is the finished result! They turned out just like the potato hashbrowns I used to make! I’m going to be honest here, I’ve never made on of these, let alone seen one before this, but I figured I’d give it my best shot. I started by peeling off the skin. Then I quartered it and set half of it aside. 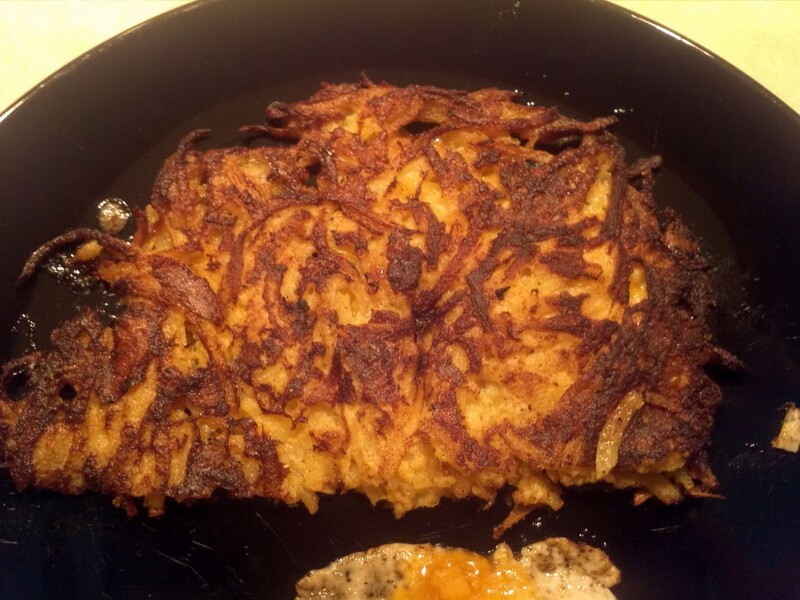 The next step is to make the strings of the hash browns. 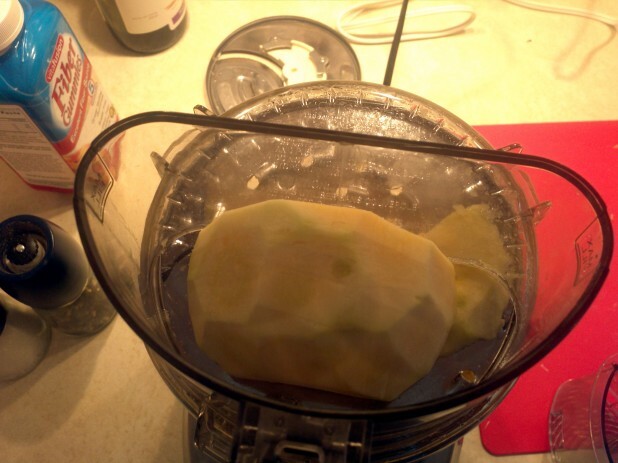 Unfortunately the only way to really do this is with a heavy duty food processor. 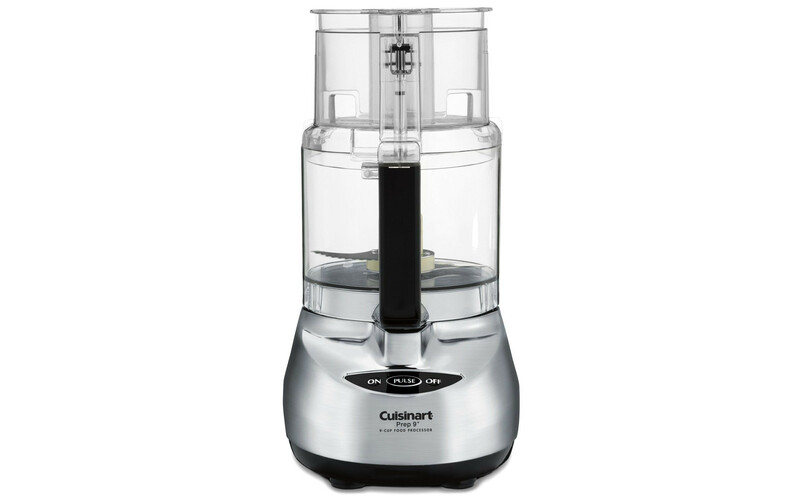 When I first got this thing, I didn’t think I’d use it that much, but now I grate all my own cheese with it and slice stuff up as well as mix using the various attachments. Its actually a lot more useful than I thought it would be. As you can see, it made quick work out of the Rutabagas. We now need to get it ready to fry. 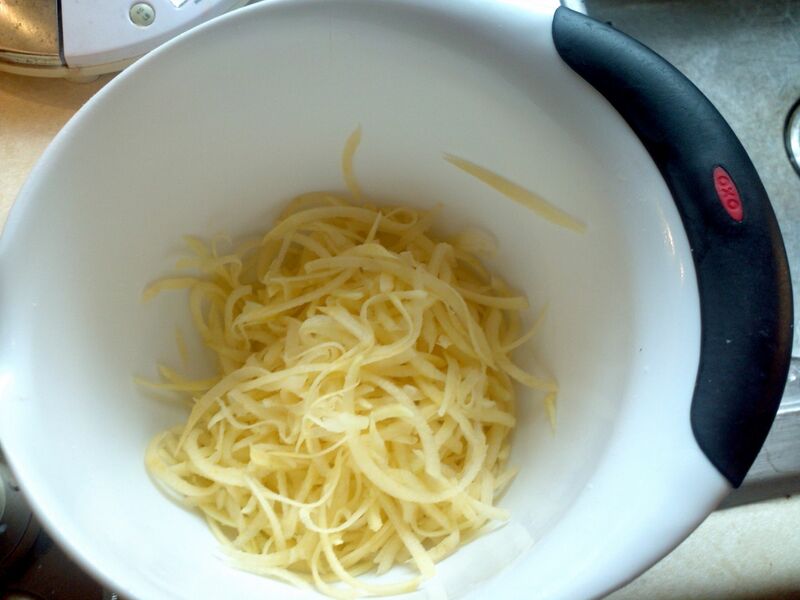 Throw about 4 oz of grated Rutabagas into a bowl. 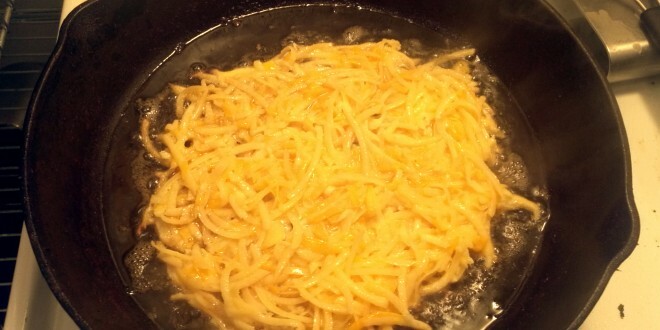 Add an egg and some cheese (probably 1-2 oz of grated cheese). Mix together to make a sort of glop. When I used to make hash browns this way with potatoes I would also add flour here but its not necessary. You could also get creative and add bacon, green onions, jalapenos, etc. Its important not to make too much. If you do, it won’t fry and it will just fall apart. 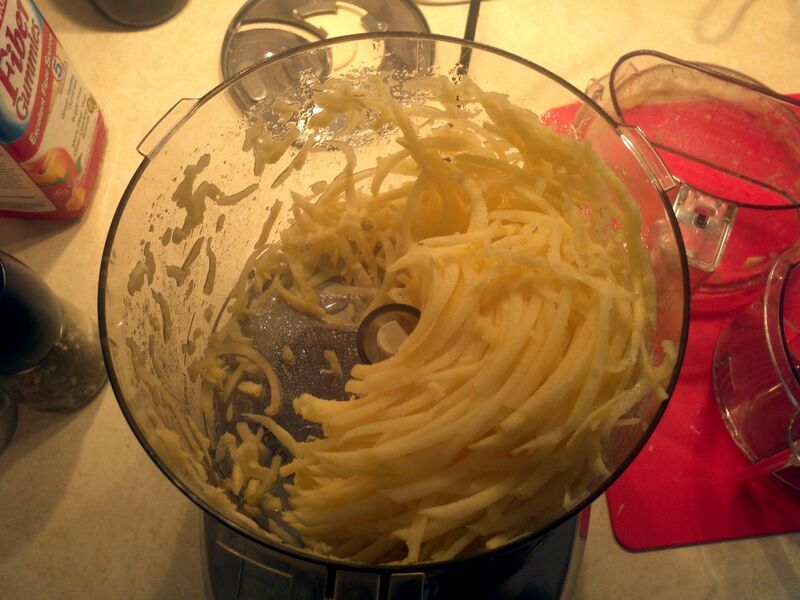 Its better to make multiple batches than to make too much and have a soggy mess. Heat some bacon fat in a skillet until really hot, then add the hash browns mixture. 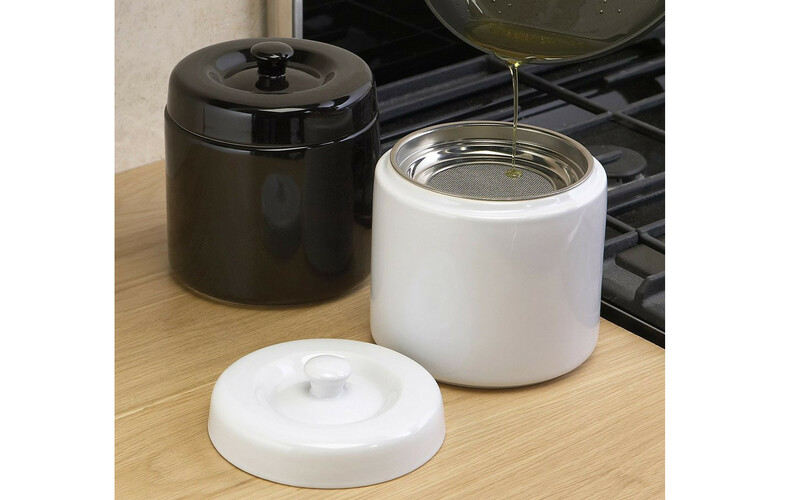 Make sure to spread it thin so that the oil can cook through. 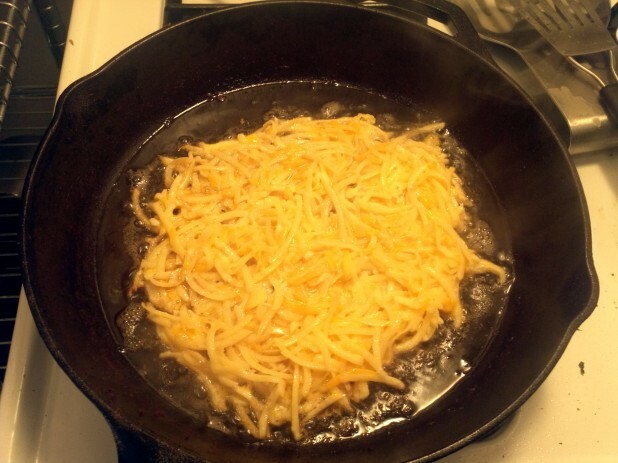 If you haven’t made hash browns before, it might take some practice to get it down to just one flip without burning or undercooking the bottom. When the bottom looks like this, I flip it. I cut it in half both to make it easier and because there are two of us eating it. Here is the finished meal with some eggs. 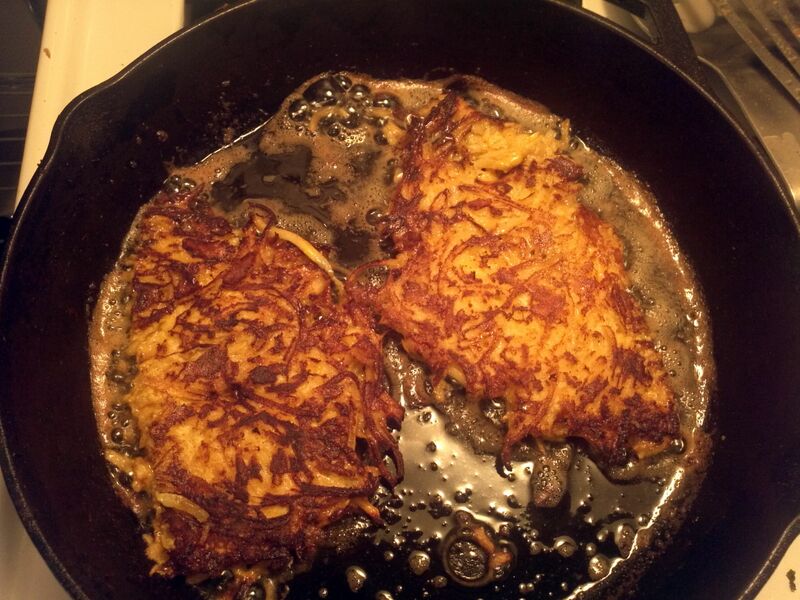 I fried them up in the same pan in the left over bacon grease after cooking the Turnip Hash Browns. Stay tuned for Rutabaga Mashed Potatoes in the next couple of days!! Note that most of the calories come from the bacon fat, so depending on how much you use or if you use a different type of oil, the nutrition info will change. I advise you to enter it in something like MFP to see what your exact version turns out to be. Strange, the carb value is nowhere near that low on MFP for yellow turnip. But, those do look delicious! 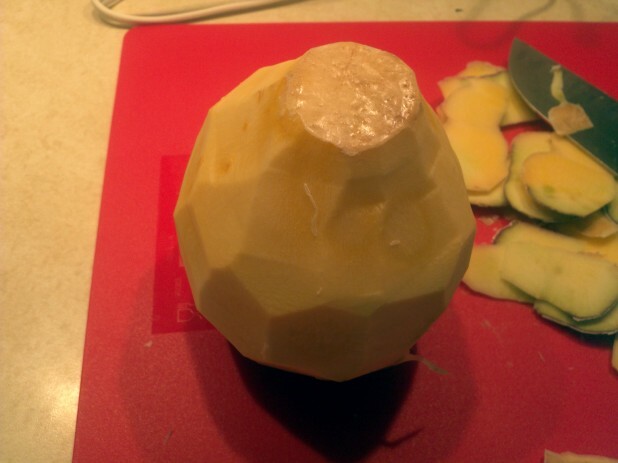 I’m still not 100% sure, but it appears yellow turnips are also called Rutabagas. I’m seeing pretty conflicting reports on the carbs, I’ll up it just to be safe. Your totally right! Thanks for the catch, I’ve updated the post. Still not too bad though, but I did think that 1 net carb was too good to be true, I should have known! Good to hear! Yeah I used MFP for the stats, I think the reason its less is I used less than half, about 4 oz shredded. I did this with daikon radish. 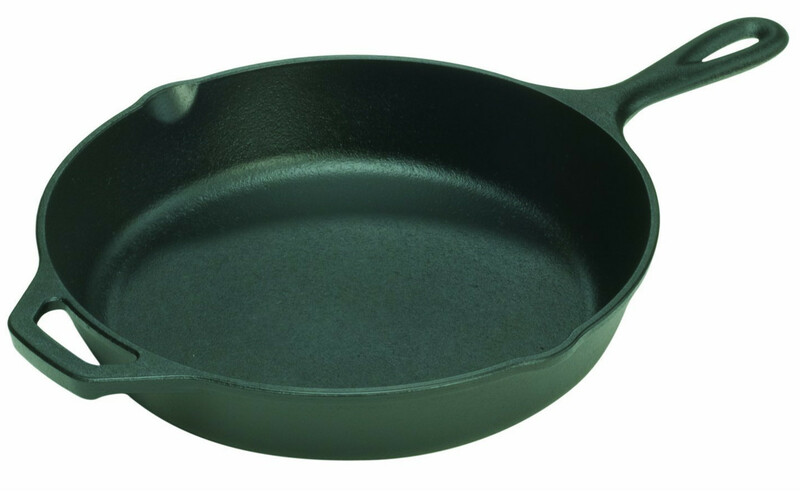 Came out pretty good – you are right, they have a high water content so you really gotta dry out the veggie first!